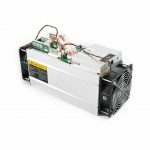 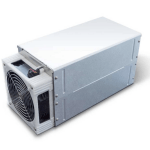 Antminer S9j ASIC from Bitmain mining Bitcoin (sha256) algorithm with a maximum hashrate of 14.5 TH/s for a power consumption of 1350W. The Bitmain Antminer S9j is based on a 16nm process node, a significant improvement on the 28nm design commonly found in mining devices. 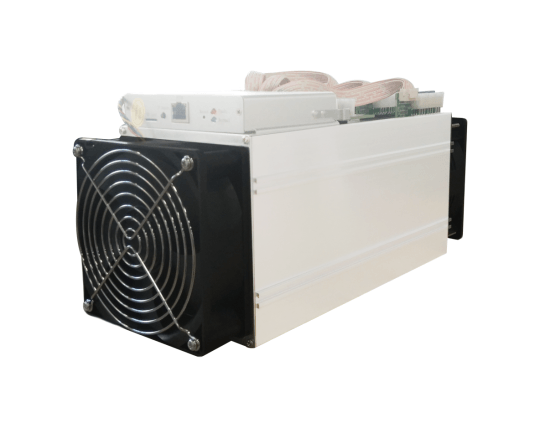 The Antminer S9j mines any coin using the SHA-256 algorithm.